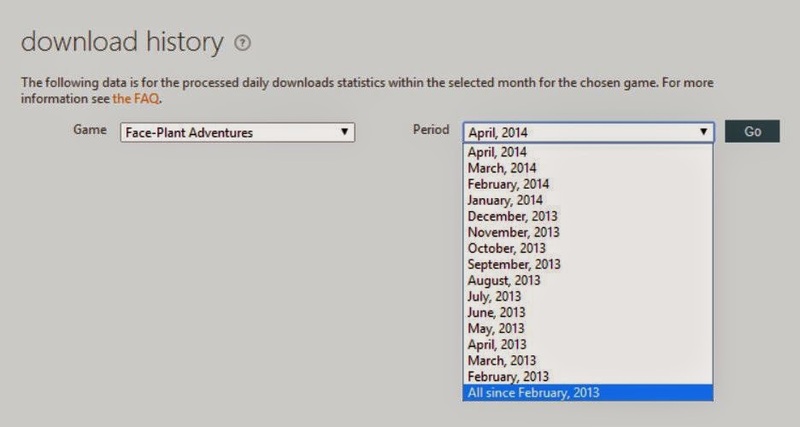 Before this issue ocurred, we could also access the months from September 2012 to January 2013 and view the respective numbers for downloads and purchases. Due to the missing months, we're now down to a total of 54 purchases only. We'd really appreciate if anyone could help us with this issue or point us in the right direction with regards to who we need to get in touch with to get this fixed.